Escape to Cornwall with this perfect summer read. 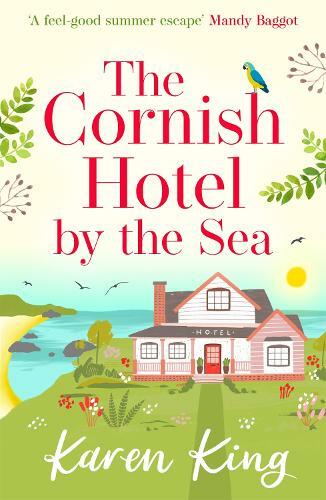 Ellie Truman's widowed mum is struggling to keep Gwel Teg, the family hotel in Cornwall, afloat. Ellie is determined to do everything in her power to help her, even if that means moving back to the sleepy Cornish village she fled from broken-hearted a few years ago. Things go wrong from the start and she's grateful for the help from hunky guest, Reece Mitchell. But does Reece have ulterior motives? Will Ellie's efforts be for nothing?